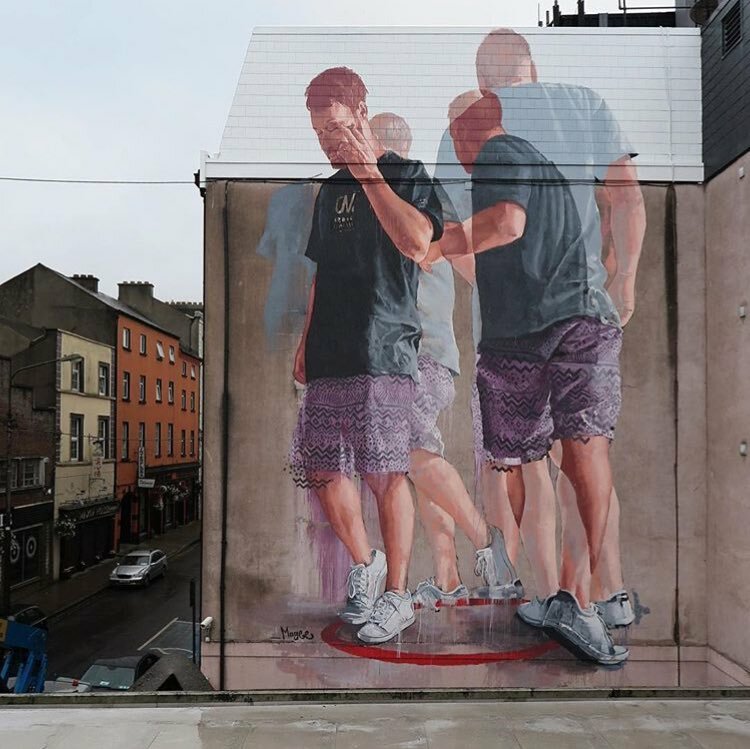 Waterford, Ireland: new piece by Australian artist Fintan Magee for the Waterford Walls. 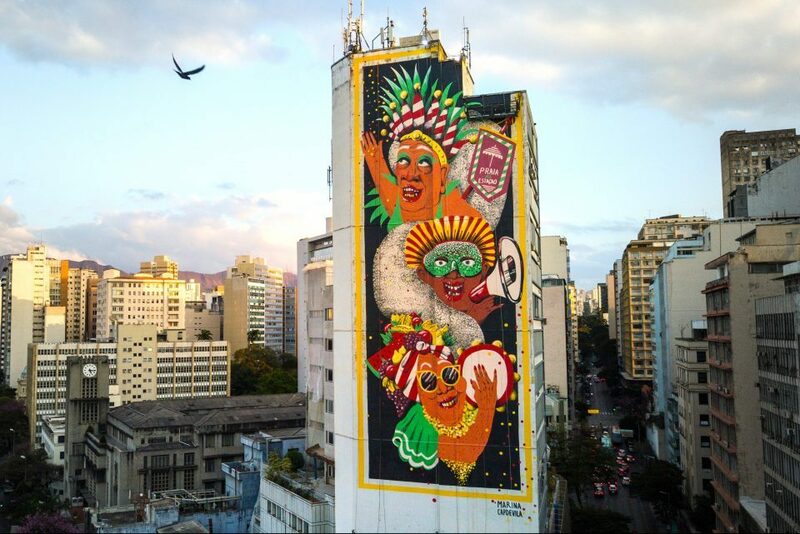 Belo Horizonte, Brazil: new piece by Marina Capdevila for CURA – Urban Art Circuit. 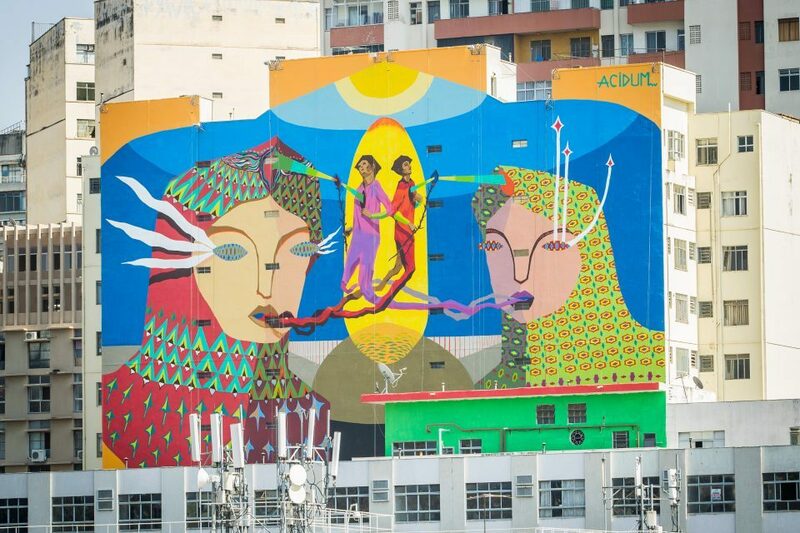 Belo Horizonte, Brazil: new piece by Acidum Project for CURA – Urban Art Circuit.